Dimensions are in inches. Weights are in pounds. Note: *Pressure rating at atmospheric temperature is 300 psi. 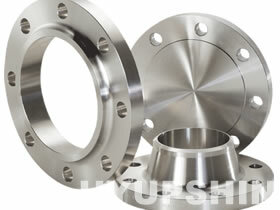 These flanges have the same OD and drilling as ANSI/ASME B16.1 class 250 cast-iron pipe and flanged fittings.